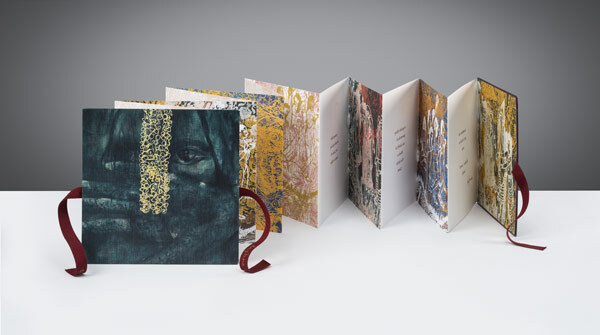 The artbook, Pathways of the Dream, is a lyrical portrait of the personal experiences of the painter, Daphne Cazalet, as a child migrant from India in mid-1950’s Britain. 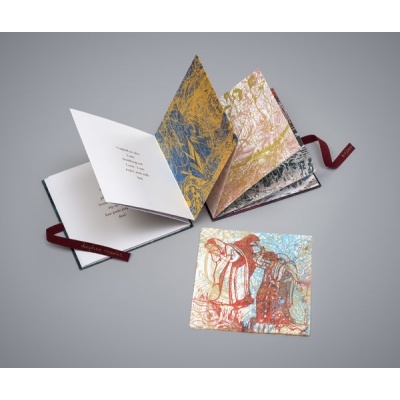 Based around off-set reproductions of six intricately-detailed serigraphic works, the book includes prose, poems and full-colour photographs. 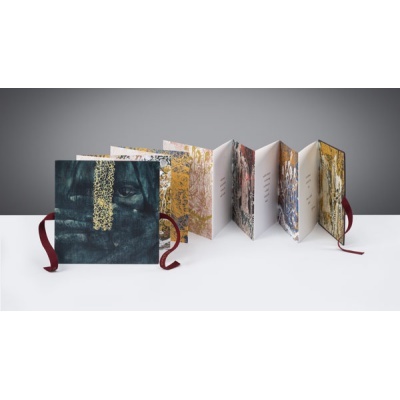 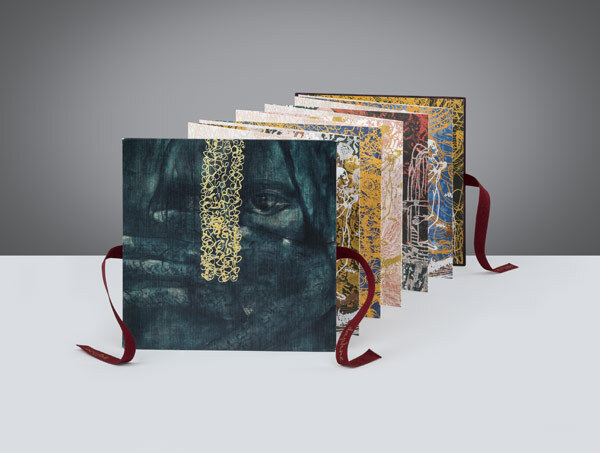 Pathways of the Dream is created in concertina form with deep red ribbon ties, personally signed and numbered in gold ink by Daphne Cazalet. The edition of the book has been limited to 200 copies. 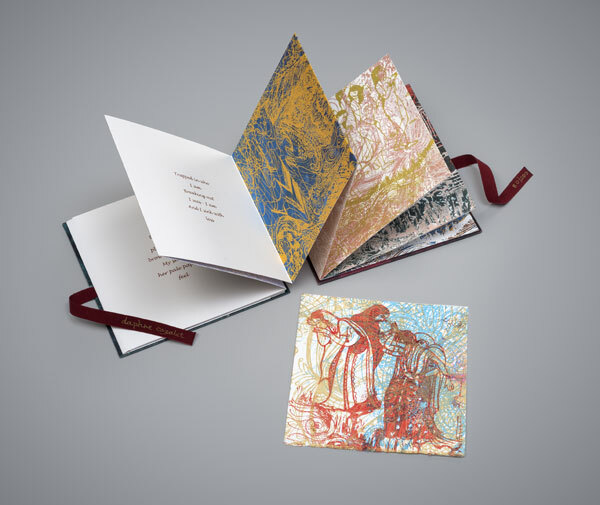 In a pocket attached inside its back cover, each copy of the book also includes an individually-printed original artwork which can, if desired, be removed and framed separately. 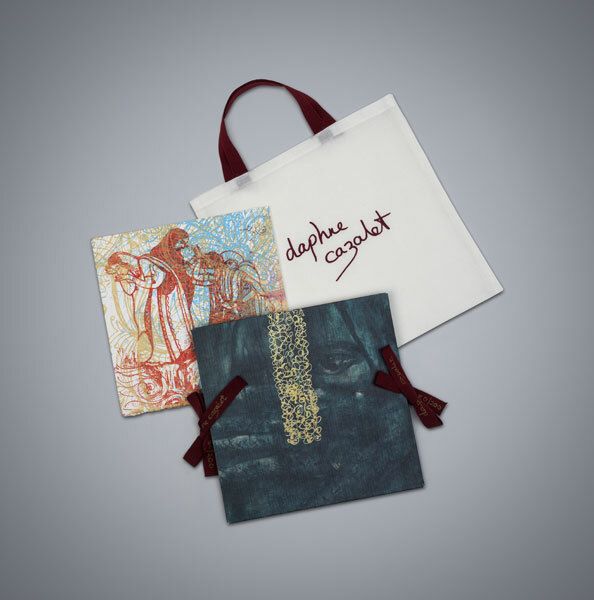 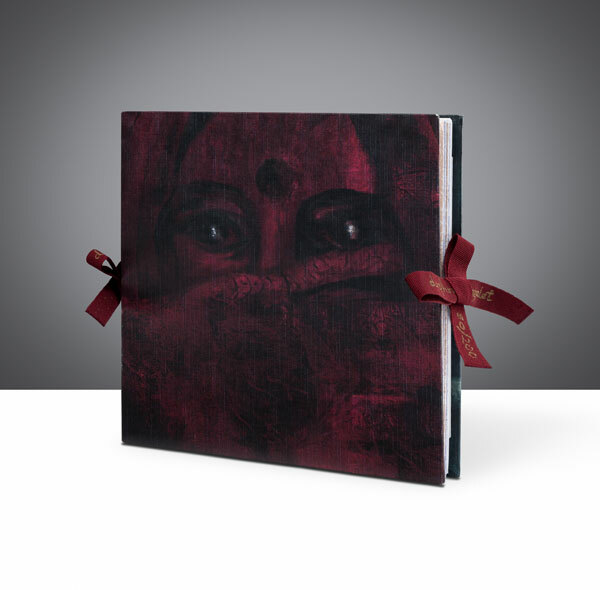 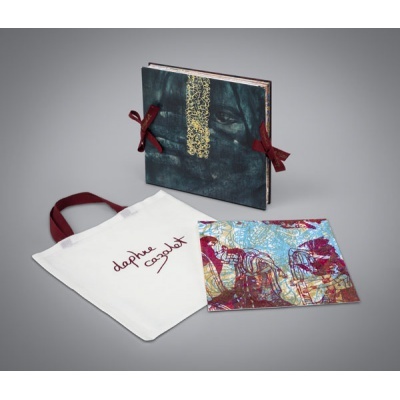 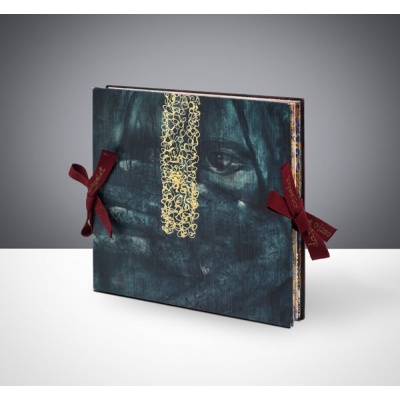 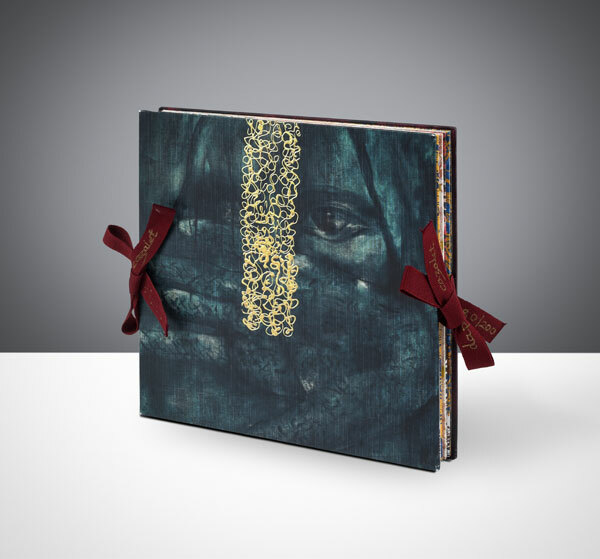 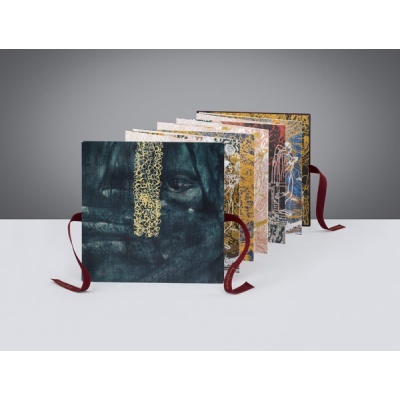 The book is presented in a handmade white fabric bag, printed with the name of the artist.